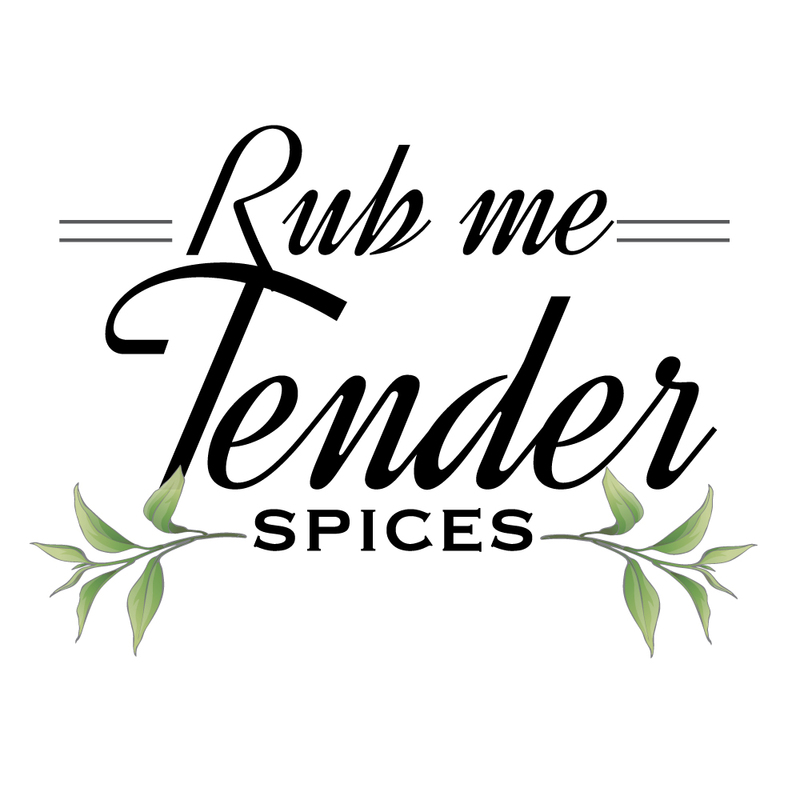 Rub me Tender Spice Rubs came to us as a new client breaking into the food industry. After discussing the ideas and styles she liked, we designed several logos, here are the top 5. Once the logo process was finalized, we incorporated her new look into the label designs below. 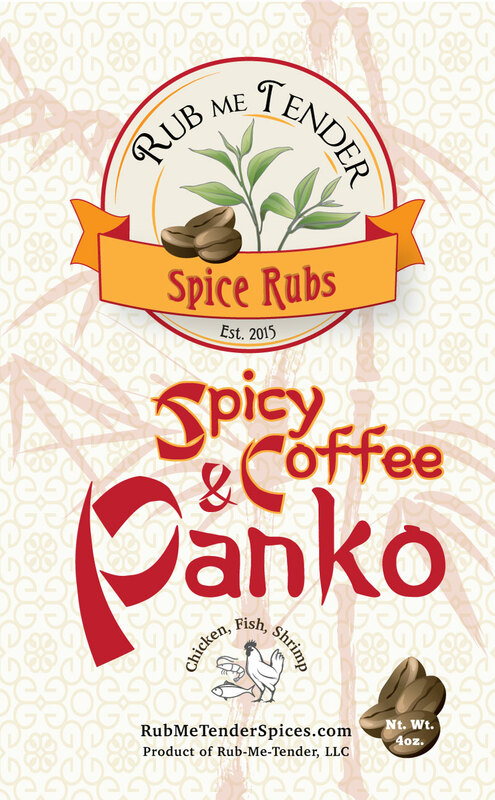 People love the label design and customers are drawn to them!